Read about how much has changed over ten years. The Kodiak Series II is a new but continuously refined airplane. Unlike competitors that were designed decades ago, the Kodiak benefits from the latest advances in engineering and technology. The result is an increasingly safe, comfortable and efficient airplane. 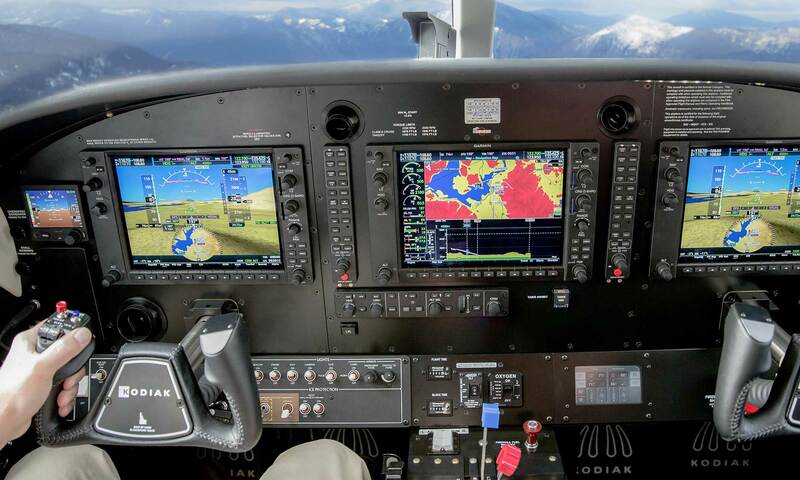 A smarter, pilot-friendly cockpit. Improved situational awareness and safety. More comfort for all passengers.